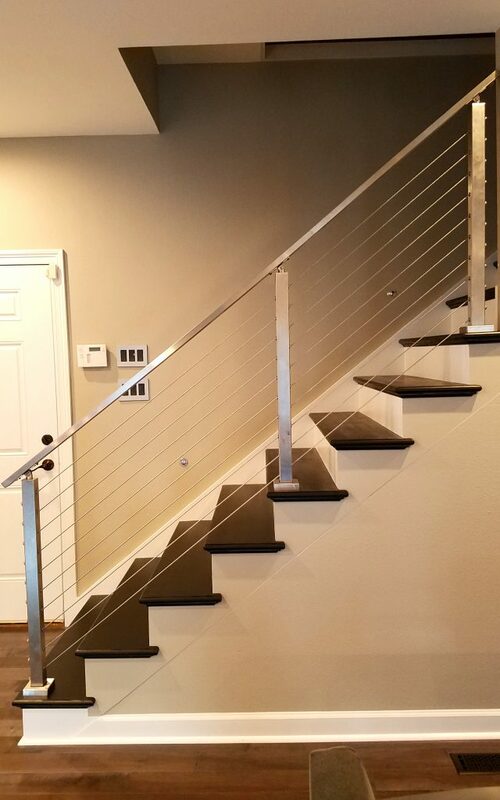 This home showcases the polished aesthetic of 304 Brushed Stainless Steel railing. 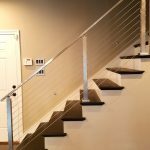 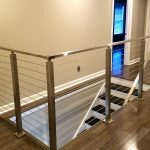 Cable railing posts made of brushed stainless steel are durable, beautiful, and modern. 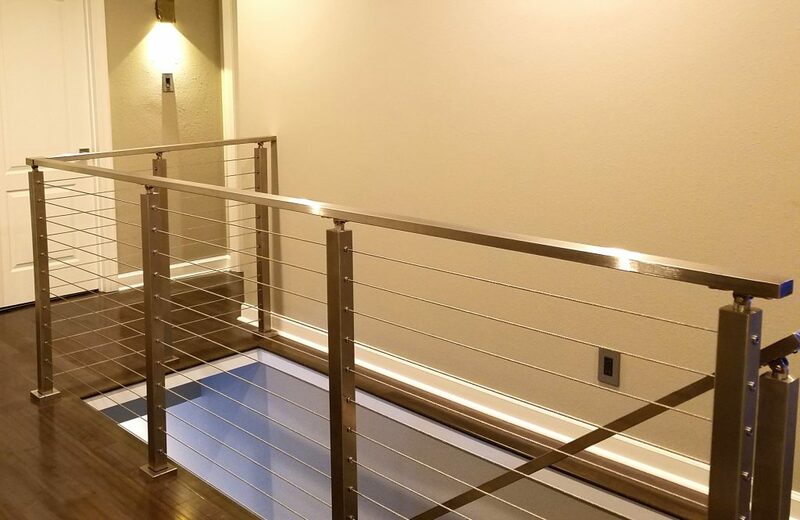 When combined with the metal handrail, this system gave the staircase a contemporary flair. 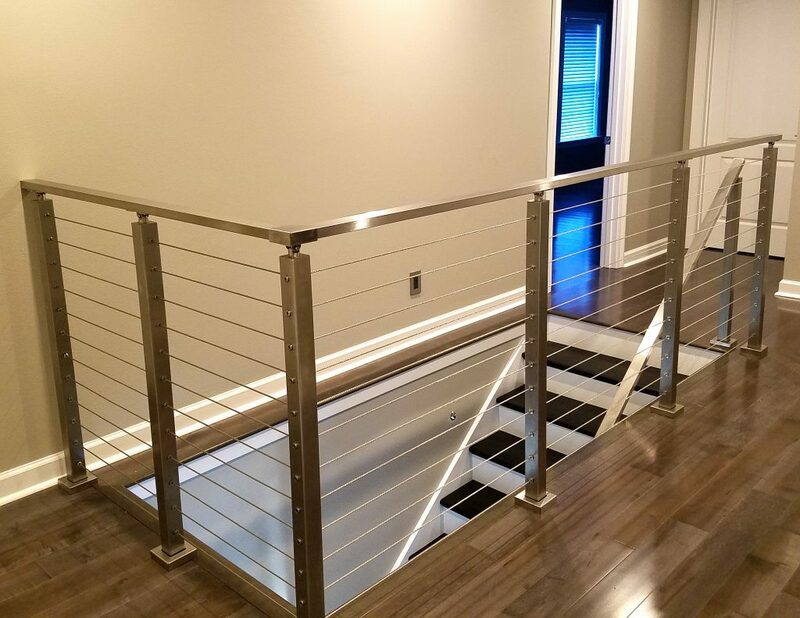 Altogether, a brushed stainless steel system provides a stable protective barrier and an elegant enhancement to your home.